Xiaomi has launched a ‘Pro’ version of the Redmi Note 5 in India at a launch event in Delhi. The Redmi Note 5 Pro will go on sale in India at a starting price of Rs. 13999 via Flipkart, mi.com and offline retail partners. The first sale will take place on the 22nd of February. 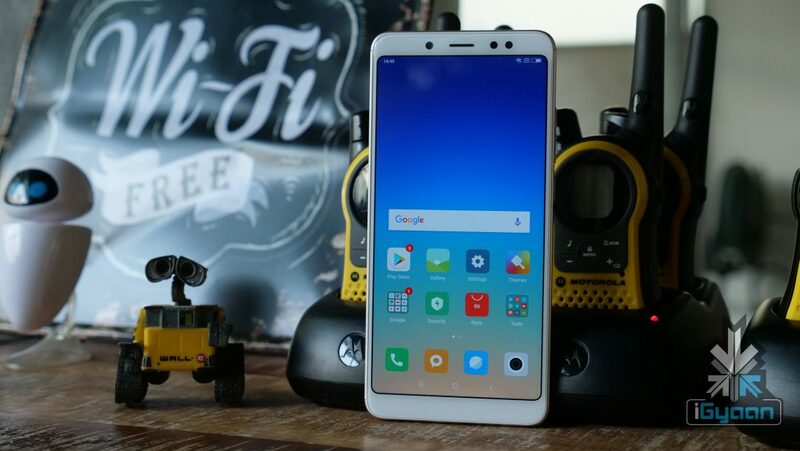 The company also claims that the Redmi Note 5 Pro has better hardware and camera performance than the Redmi Note 5. For context, the Redmi Note 5 is priced at Rs 9,999. 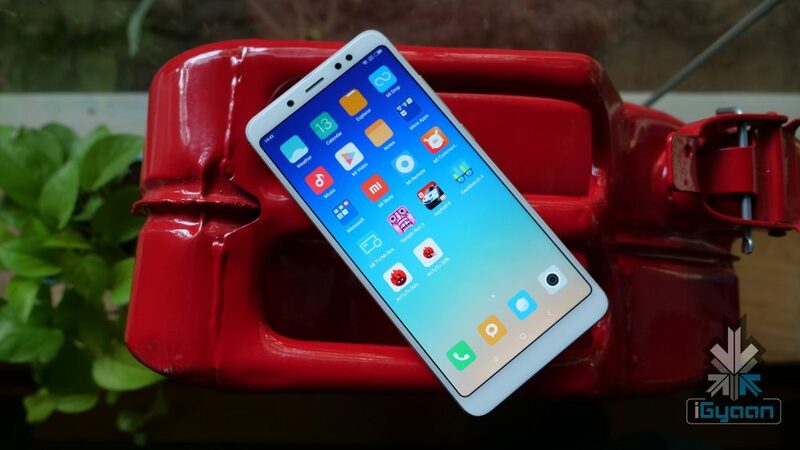 From the front, the Redmi Note 5 Pro looks very similar to the Redmi Note 5. 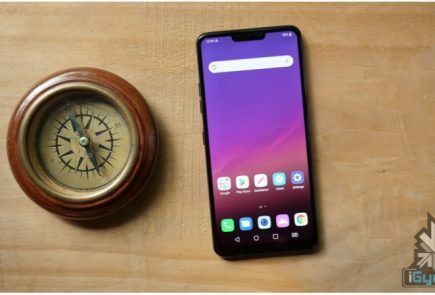 Hence, it has the same display and 18:9 aspect ratio like the Redmi Note 5. Once you flip the device is when you see the difference. 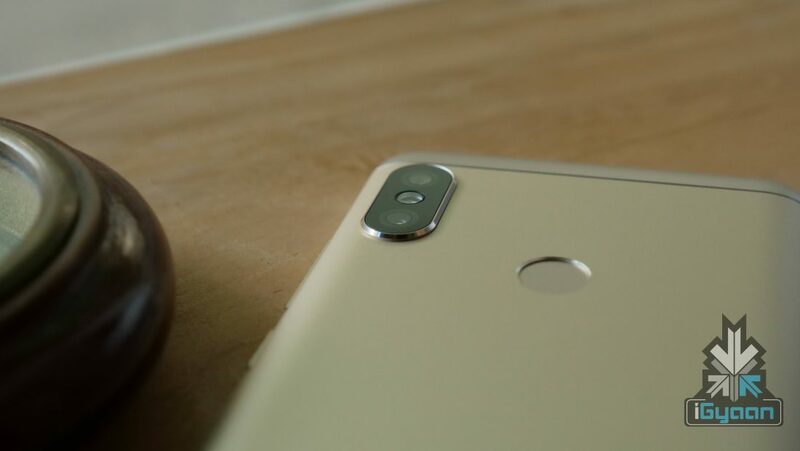 In a move that will garner a lot of eyeballs, Xiaomi has gone for a vertically placed dual-camera setup which is positioned uncannily similar to the iPhone X. Even the LED flash is placed between the two sensors, like the iPhone X. 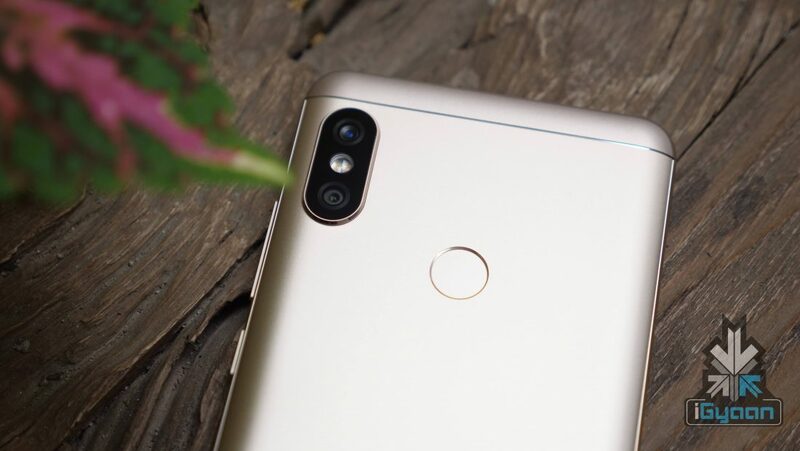 After weeks of speculations around the possible Mi 6X, the smartphone has indeed turned out to be the Redmi Note 5 Pro. India is also the first country where this device has been launched by Xiaomi. Just like the Redmi Note 5, the Note 5 Pro has a 5.99-inch display with a 2160 x 1080px resolution which translates to an 18:9 aspect ratio. 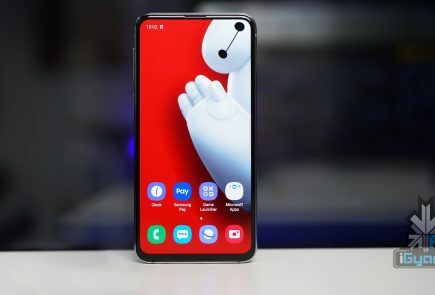 Under the hood, the device has the Qualcomm Snapdragon 636 chipset and an Adreno 509 GPU to handle the graphics. The Redmi Note 5 Pro will be available in two variants, 4GB RAM/64GB storage and 6GB RAM/64GB storage. The 6GB RAM variant is a great prospect for users who multitask a lot. 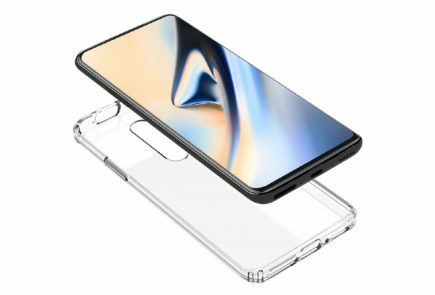 The fingerprint sensor is placed on the back of the phone and it has an aluminium unibody build, similar to the Redmi Note 5. Out of the box, the Redmi Note 5 Pro will also run Android 7 Nougat with MIUI 9 on top. The Redmi Note 5 Pro will also have the infamous Face Unlock feature. It won’t be available out of the box but, will be introduced via an OTA update in March. The Redmi Note 5 Pro has focussed a lot on the front camera. It has a 20MP Sony IMX376 camera on the front with an LED light. Unlike the Redmi Note 5, it has Beautify 4.0 software which will result in better portrait mode photos, the company claims. 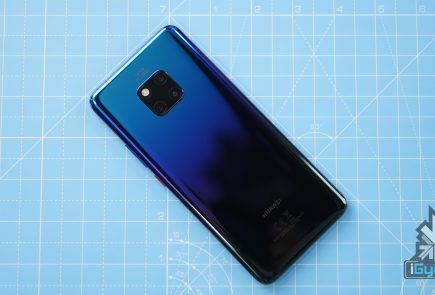 To the back of the smartphone is a vertically place dual-camera setup. It is a 12MP colour sensor f/2.2 and 5MP f/2.0 colour sensor setup. 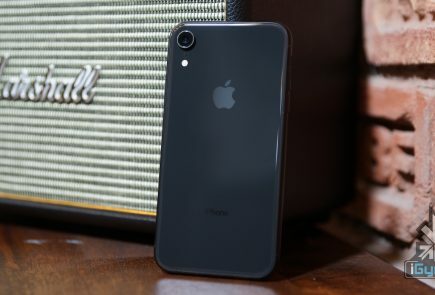 The smartphone will click portrait mode photos from the front and rear cameras. In conclusion, the Redmi Note 5 Pro is for consumers who want to multitask a lot and prefer portrait mode photos. However, there are other smartphones like the Mi A1 and Honor 7X which have a stronghold in the market. Will you buy the Redmi Note 5 or the Redmi Note 5 Pro? Lets us know in the comments!